From kindergarten to grade 12. We know the education landscape is evolving. Today’s learning environments offer opportunities for the growing needs of students. Existing schools are being retrofitted to advance education—but all with constrained budgets. We understand that you require a Project Manager that can deliver and turn over buildings that support a first-rate education system. 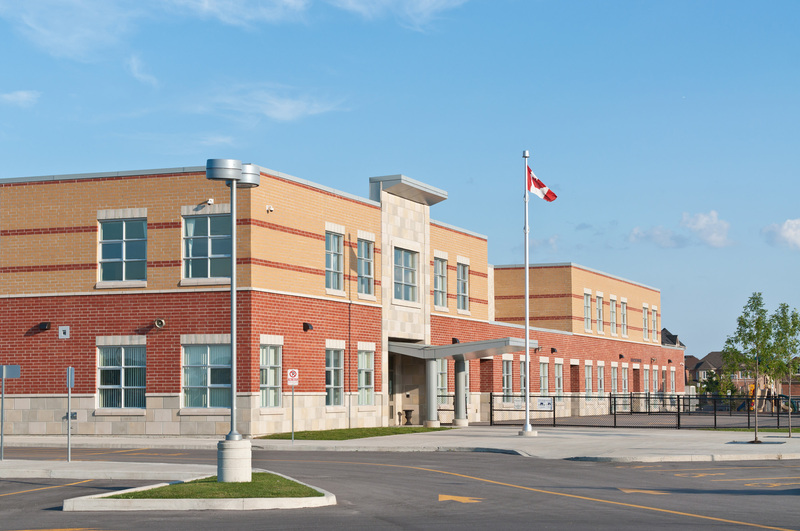 School security, technology and building systems must be designed to keep students engaged and healthy. 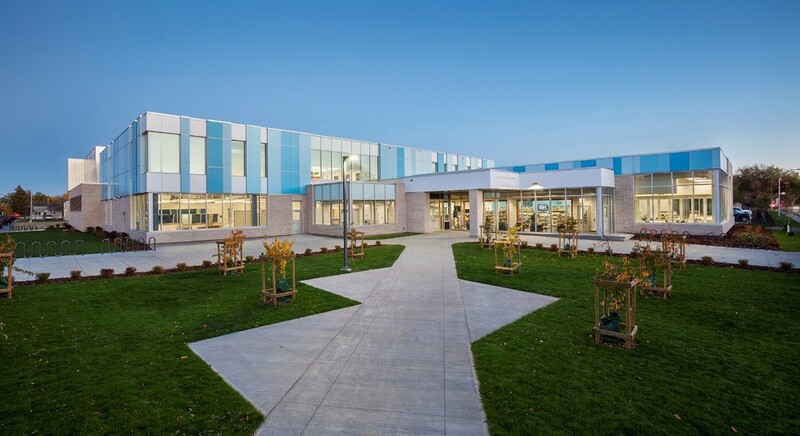 Modern learning environments, student safety, accommodations for diverse needs, and room for growth. These are all important considerations. Can you retrofit existing schools in growing neighborhoods while meeting fiscal demands? We can help. Our experts provide flexible and scalable solutions to meet fixed requirements and budgets. Whether you are delivering on a new school project, major renovation or a program of renewal projects, we help you inspire imaginations.